“Whether it is to close a business deal or to have the first meeting with a possible investor. 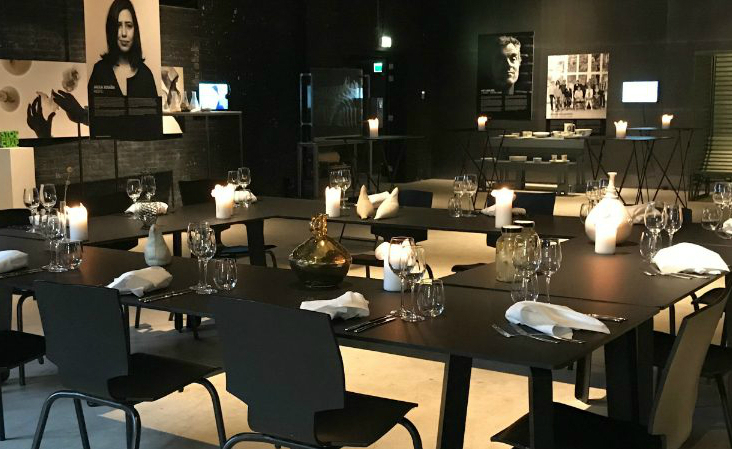 Kazerne is a restaurant with excellent private dining facilities but without any pushy service or formal atmosphere”. Just one of the nice things that Financieele Dagblad has to say about us. Read the full article (in Dutch) here.